Why Libraries Matter | Kid Reporters' Notebook | Scholastic Inc.
Sarah Lester, director of the Maplewood Memorial Library, agrees. "The library is a unifying space in our community,” she says. “Diversity of thought and diversity of background are part of the library experience." But providing books that reflect the experiences of every child has been a challenge for many libraries. According to the Cooperative Children’s Book Center, only 13 percent of children’s books published in the past 24 years contain multicultural content. Miller and Lester say that their aim is to create a library with diverse authors and materials. Advocacy groups are also helping to bring about change, urging publishers to include more voices of marginalized people in their books and magazines. 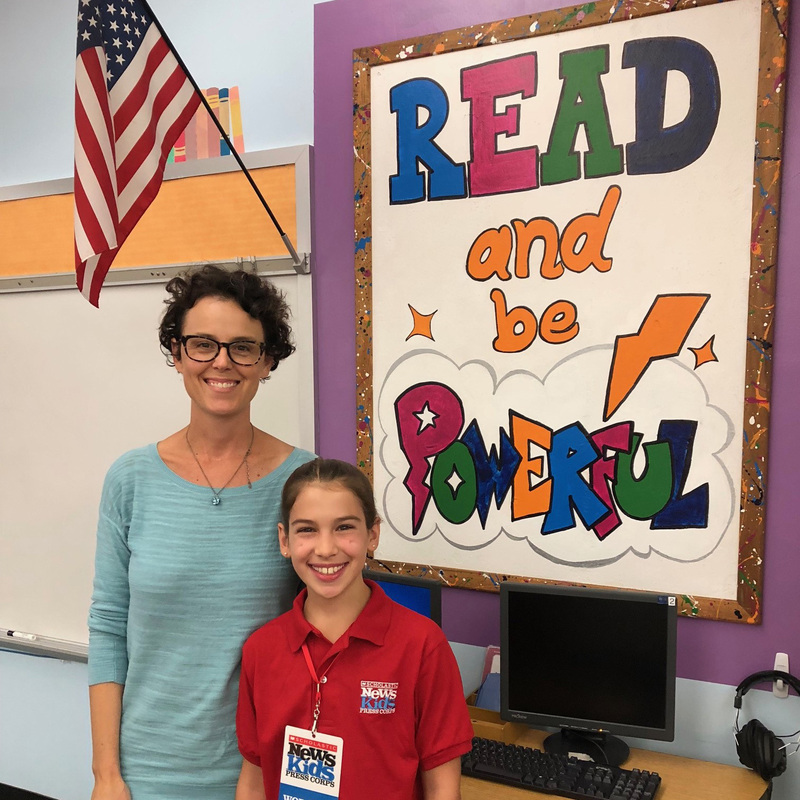 “I don’t think that we, as a society, can really grow to our fullest potential if we don’t see other people’s experiences,” says Jennifer Latimer, the librarian at Clinton Elementary School in Maplewood. Liset learns about the importance of representation in literature from Keisha Miller, teen librarian at the South Orange Public Library. Latimer, Lester, and Miller say that books should offer “mirrors, windows, and sliding doors” for young readers. The concept is one that Rudine Sims Bishop, a former professor at The Ohio State University, introduced. Bishop emphasizes the importance of seeing oneself in a book, and also learning new perspectives through a character’s eyes. At the South Orange library, there are many clubs that kids can join in order to be part of a reading community. Miller cites the example of a club called the Spine Crackers. Every month, she picks a new genre, and readers choose their own book in that genre. When the group meets, they talk about the books they selected and why they enjoyed them. “Libraries are important,” Miller says. “Words matter. Your voice matters.” Helping young readers realize that they matter is what these librarians do best. Liset talks with Sarah Lester, director of the Maplewood Memorial Library.